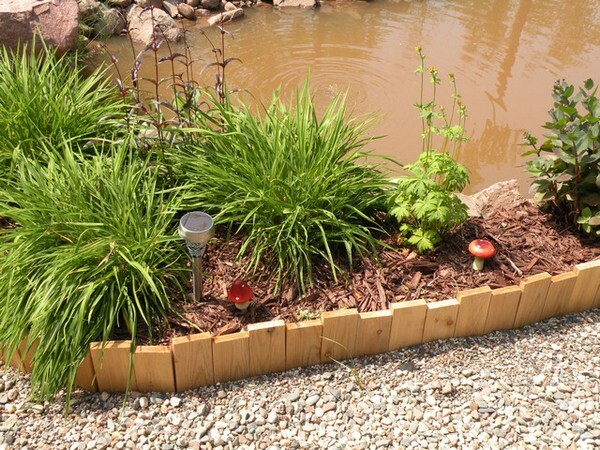 Garden edging provides a sturdy barrier for your garden bed. 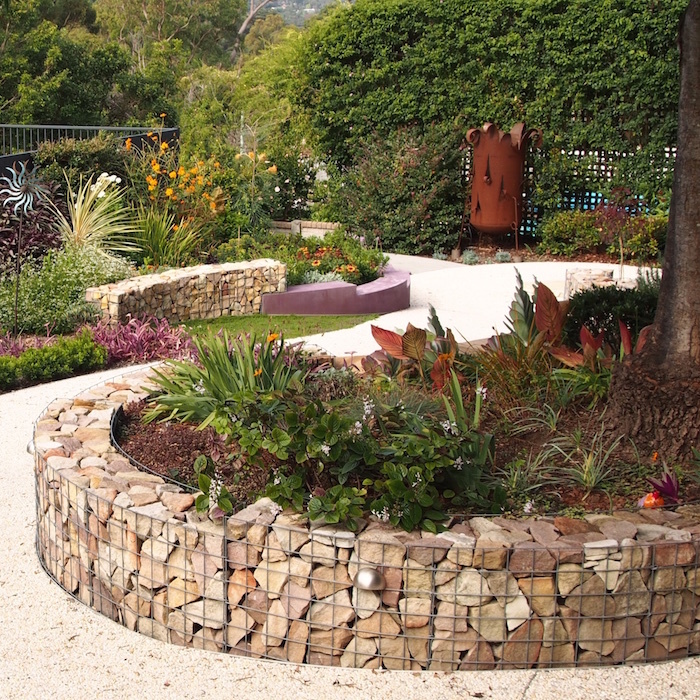 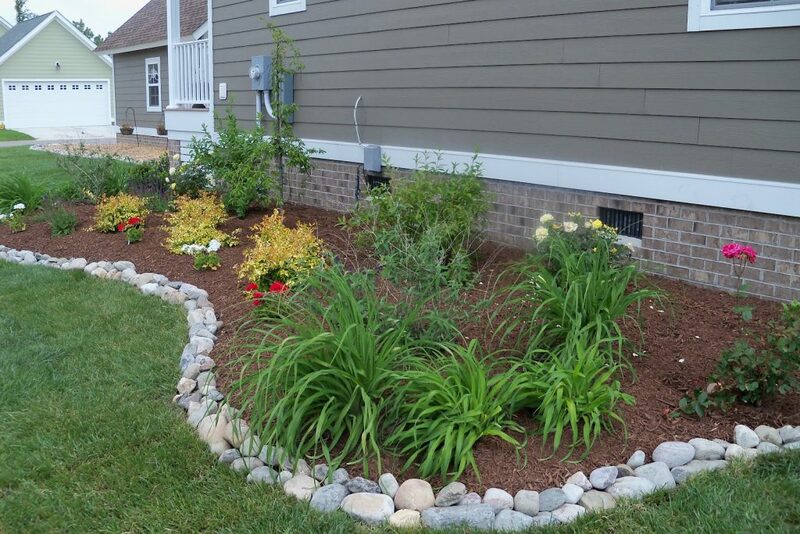 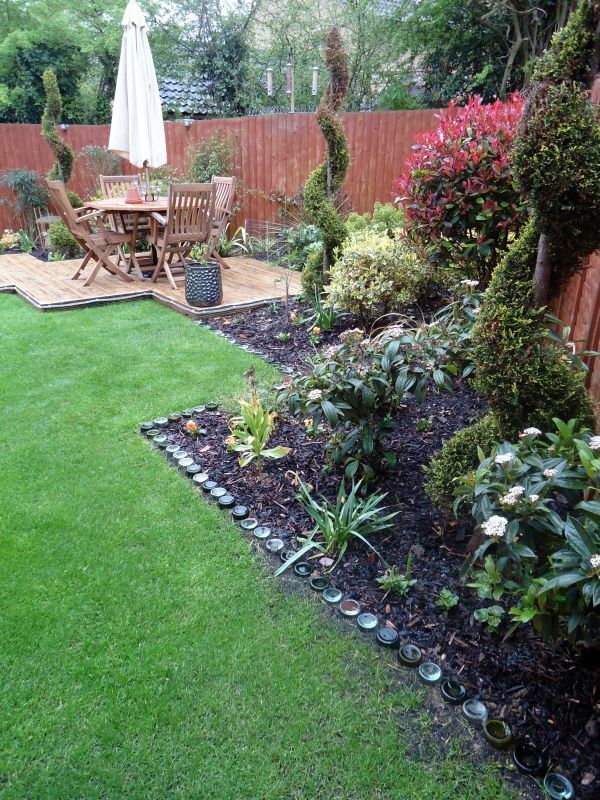 Sometimes it is hard to find edging ideas that are beautiful as well as practical and affordable. 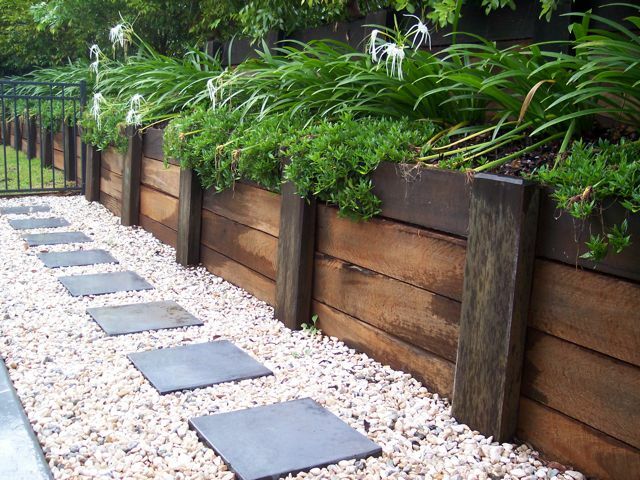 We rounded up 20 awesome garden edging ideas that will keep your garden tidy and neat and will add texture and definition to your landscaping.